The great thing about your family doctors is that they even take care of your little ones. We offer toddler care for children two years old and up, including immunizations to prevent communicable disease. Adolescent medicine for children that are maybe too old for a pediatrician, but not yet old enough for an internist is also available. To ensure your child is ready for individual or group activities, bring him or her to us for school, sport, and camp physicals. 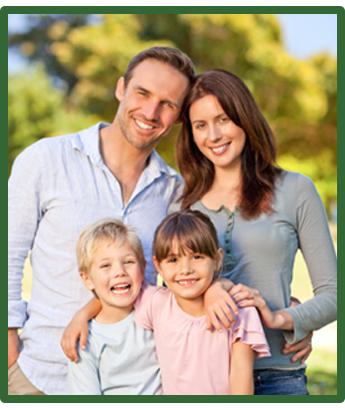 Save time and expense on minor procedures with medical services from Family Tree Health Clinic P.A. Our providers perform removal of skin lesions, including skin tags, warts, moles, and cysts.